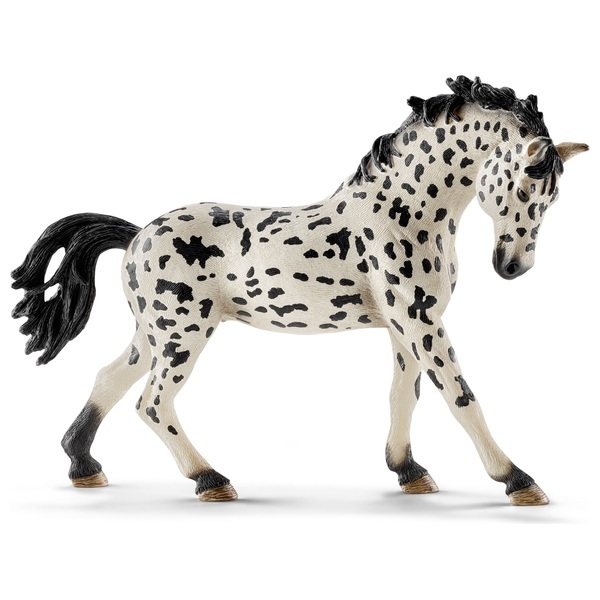 The Knabstrupper is the oldest horse breed in Denmark and has an exceptionally beautiful, spotted coat. It is full of willpower, highly intelligent, ambitious and yet calm and good-natured. Therefore, the breed is also very suitable as a therapy horse. At the same time, the Knabstrupper can also be quite headstrong and stubborn. If you don't deal with it determined, it will walk right over you. But it is also very loyal and would never leave its owner's side. Pippi Longstocking’s horse was a Knabstrupper.